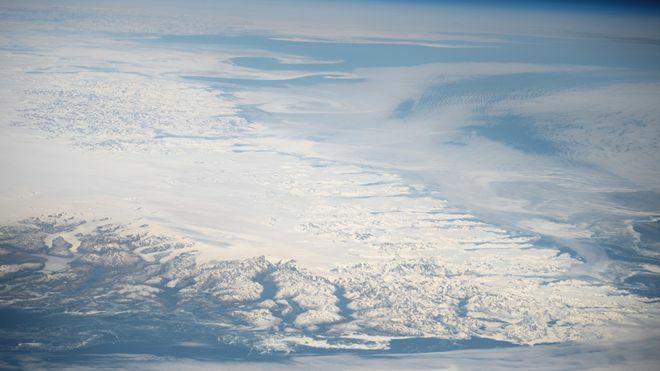 Greenland is covered with a vast amount of ice – but for how long? 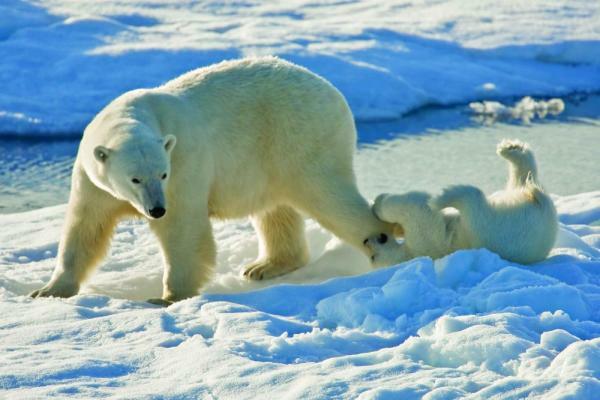 A polar bear and her cub on Ellesmere Island off the northwest coast of Greenland. Their population is in serious decline. It’s the same story for western North America’s glaciers – ice loss quadrupled since the early 2000s to 12.3 billion tons annually, a recent study revealed. This is analogous to the El NiñoSouthern Oscillation (ENSO) cycle and coral bleaching, he said. In 1997-98 a strong El Niño event led to massive bleaching of most of the world’s tropical reefs. Previously, such events had little impact on reefs, but by 1997 climate change had warmed tropical ocean waters to the point where any additional warming due to an El Niño was too much for corals to withstand. Now every time there’s an El Niño corals suffer. .And I think it’s bad news,” he told the Washington Post.